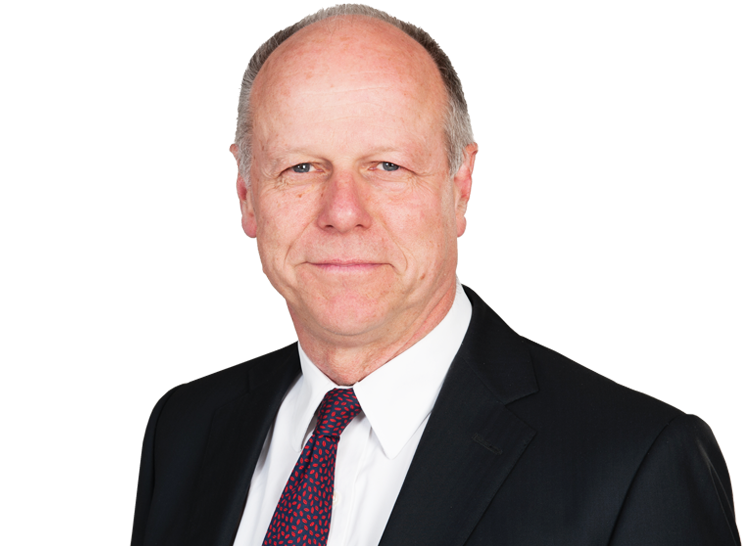 “William Wood QC is 2018 Mediator of the Year"
Bill Wood QC is one of the UK's leading commercial mediators. He is consistently ranked in the top tiers by Legal 500 and Chambers and Partners. He has been included in the Who’s Who Legal top ten list of commercial mediators globally every year since the list was first published in 2011. His mediation practice now takes him to Dubai, Hong Kong, Singapore, France , Switzerland, Spain, South Africa, Kenya, Mexico and the US as well as to all parts of the UK and the Channel Islands. In all he conducts around 80 mediations each year. Bill Wood was awarded Mediator of the Year 2018 and is ranked #1 Mediation Silk 2019 in WWL’s UK Bar Guide. He is consistently ranked in the top tiers by Legal 500 and Chambers and Partners. He has been included in the Who’s Who Legal top ten list of commercial mediators globally every year since the list was first published in 2011. His mediation practice now takes him to Dubai, Hong Kong, Singapore, France , Switzerland, Spain, South Africa, Kenya, Mexico and the US as well as to all parts of the UK and the Channel Islands. In all he conducts around 80 mediations each year. Construction and engineering including contractor disputes and professional liability disputes involving architects, engineers and surveyors. Bill Wood QC sits as an ICC arbitrator, and mediates for the ICC as well as for the Kuala Lumpur (KLRCA) and Singapore (SIMC) panels. Bill is the ADR representative on the Civil Justice Council and chairs its ADR Working Group. The dispute between the British Waterways Board and the British Marine Federation over the structure of the marina industry. The dispute between certain leading bookmakers and TurfTV over the supply of live television pictures to betting shops. Protea Leasing Ltd v Royal Air Cambodge Co Ltd Economic Tort claim. 1977 Oxford University First class BA in law (undergraduate degree). 1978 Oxford University First class BCL (postgraduate degree). 1979 Master of Laws degree Harvard Law School (postgraduate degree). ADR representative on the Civil Justice Council. Member of the Accreditation Committee of the Civil Mediation Council. Adjunct Professor at Shue Yan University Hong Kong. Bill Wood QC lectures and teaches widely on mediation matters in general and the resolution of insurance disputes in particular. "Mediation: The Next Ten Years", 2007 Master's Lecture to the Worshipful Company of Arbitrators subsequently published in the Chartered Institute Journal. "When Girls Go Wild: The Debate Over Mediation Privilege" The Mediator Magazine. Listed in Who's Who Legal: The International Who's Who of Commercial Mediation 2011 list of ten "Most highly regarded individuals".